▪ When did you know you wanted to be a writer? I have always wanted to become a writer/author since the age of twelve but I did not have anyone to push me or to guide me until I met Pastor Walter Barrett as he has two Christian book published already he is my mentor and guidance on where I should go. ▪ What genre do you write and why? Usually I write poetry because with poetry whatever mood I am in, I am able to express myself within each poem. Currently I have embarked on a task on writing urban novels. ▪ Tell us about your latest book. My latest books are called Stone Poetry and The Intent. 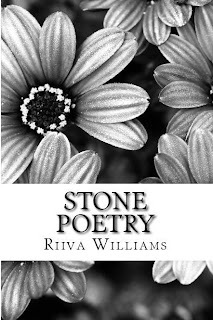 Stone Poetry is a collection of poems that I have written in the last year that I have wanted to share with the world and The Intent is the soundtrack to my newest book Cruel Intentions. The Intent is four long poems that I have drawn my inspiration from for the book that I would like you all to see, to know and get familiar with. ▪ What marketing methods are you using to promote your book? 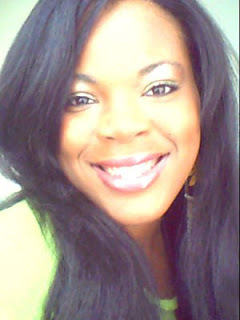 Currently the methods of promoting my books I use are just Facebook and YouTube. I sharer the links like crazy between my official page which is www.facebook.com/stonepoetry and I have created short book trailers that I have shared on YouTube. ▪ What formats is the book available in? Currently my books are only available in paperback. I am currently working on formatting a kindle version of the books. ▪ What do you like to do when you're not writing? There are so many things that I love to do when I am not writing since writing is not my full time job I am a chef so I cook with in a restaurant most of the time, I love reading other authors work, listening to music and the list goes on. ▪ Who are your favorite authors? My favorite authors currently are Zane, Nora Roberts, Catherine Coulter and Johanna Lindsey. Also there are a few other authors that I am trying to catch up with their work like Allison Hobbs and Cairo Black. ▪ What advice do you have for other writers? My advice to other writers is to follow dreams keep writing although sometimes the inspiration is not there. If you cannot get a publishing deal or you decided not to go that route self publishing is always a great choice. ▪ What's your favorite quote about writing/for writers? My favorite quote of all times by a writer is by Benjamin Franklin he said, “Either write something worth reading or do something worth writing.” And I try to live this everyday. ▪ What's the best thing about being a writer? The best thing about being about being a writer is that you get to share your feeling with the world and then you can sit back and hear and read their responses which can be very heart warming. 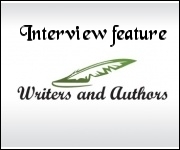 ▪ Where can people find out more about you and your writing? Anything else you'd like to add? 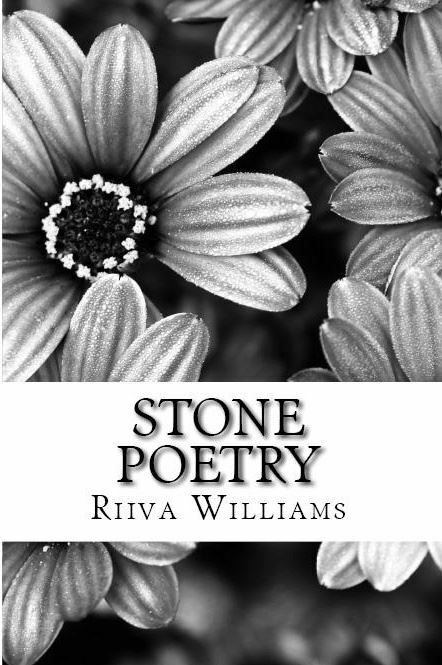 People can find out more about me and even talk to me through one or more pages they are www.facebook.com/riiva.williams or www.facebook.com/stonepoetry. You can also find me on twitter so you can follow me @LadyStoneAngel. Also look out for my book Cruel Intentions in 2012!